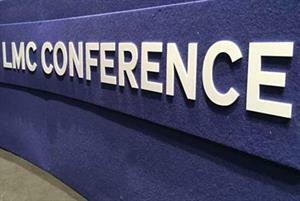 Women in senior BMA GP committee roles have spoken out about sexist comments from male colleagues during the LMCs conference this week - forcing the BMA to warn members over their conduct. 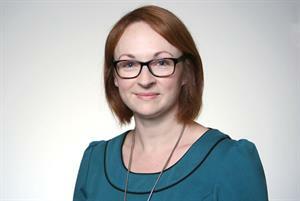 Dr Katie Bramall-Stainer - who co-chaired the 2019 UK LMCs conference in Belfast this week - wrote on Twitter that just before walking onto the stage to lead the event she had been called a 'naughty girl' and a 'little girl' by a 'very senior member of conference'. Let me be clear - this sort of behaviour has to stop. Telling me how you are going to penetrate the system has to stop. Telling me, or my friends, that we are ‘little girls’ of any sort has to stop. 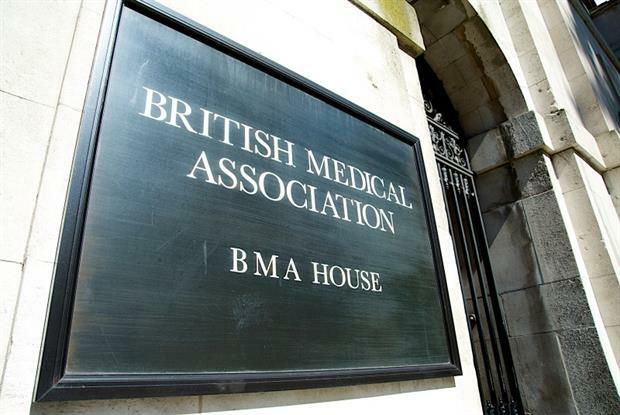 Asked by GPonline to comment on the reports of sexist comments, BMA chief officer Dr Helena McKeown said: 'Any comments BMA, GP committee or LMC members make which fall below the standards we expect and fail to uphold our values, are treated very seriously. 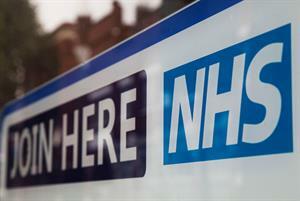 Scores of GPs took to Twitter to show their support for Dr Bramall-Stainer and Dr Norris, to thank them for speaking out and to criticise the 'shameful' comments. Others highlighted their own similar experiences.